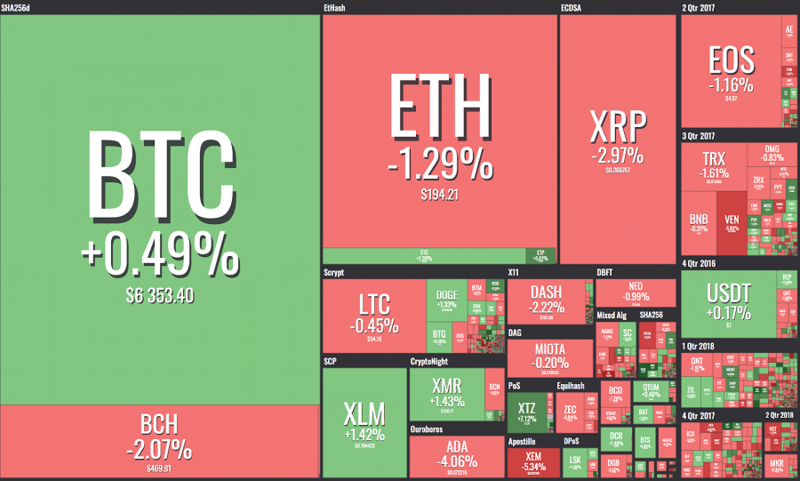 September 11: the cryptocurrency markets are today mostly divided, with both green and red showing across the board. This follows some losses yesterday, and the markets are currently more or less at a standstill – despite a flurry of bullish news from industry actors. The total cryptocurrency market capitalization has recuperated somewhat from yesterday, when it hovered around $194 billion, to a current market cap of roughly $195.4 billion – however, this means that the cryptocurrency market cap is still firmly entrenched below the $200 billion barrier. Although this represents a modest increase over yesterday’s total market capitalization, there are still several major cryptocurrencies that are down today, as seen in the attached market visualization from Coin360. 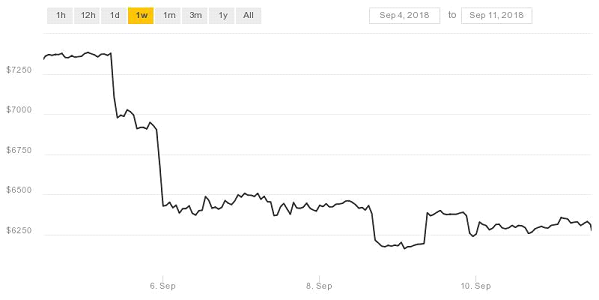 The price of Bitcoin has seen a slight increase over the latest 24 hour period. 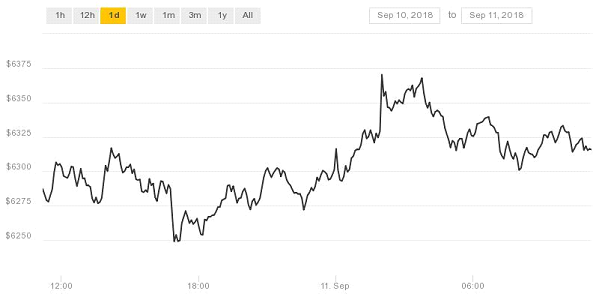 At the time of writing, Bitcoin has increased more or less consistently during the past day, although it has dipped slightly from a day-high of just shy of $6,375, as evident by the attached chart from Coindesk. 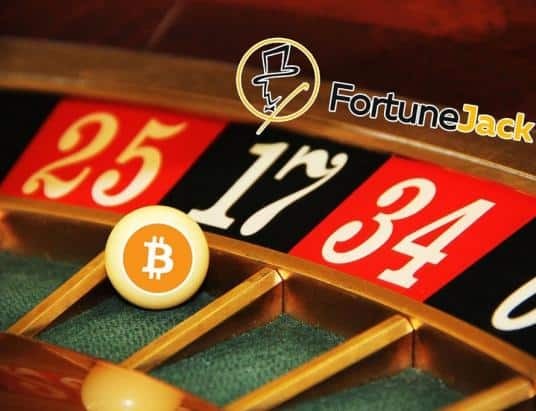 Moreover, looking the overarching weekly trend of Bitcoin, it would appear that the price slide experienced ever since the cryptocurrency’s drastic drop last Wednesday is now beginning to flatten out. Granted, the markets are always unexpected, but this graph seems to suggest that Bitcoin has found a new floor around its week-low of $6,250. Having a solid support level above $6,000 is crucial for preventing a prolonged slide in which the price of Bitcoin could decrease further. Ethereum, on the other hand, has at the time of writing dropped more than two percent during the past 24 hours. 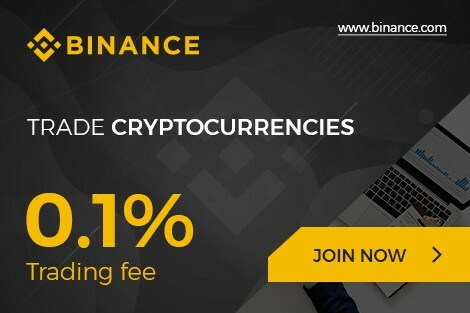 Although the currency declined drastically yesterday, only to recuperate during the night, it has now fallen again, currently holding a price of slightly less than $192. 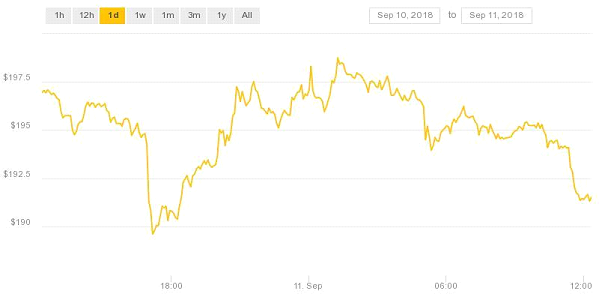 This can be seen in the attached chart from Coindesk, and shows that Ethereum’s month-long slide currently does not show any signs of flattening out. The price of Ethereum has decreased nearly every month since May 8th, and industry observers have previously said that disappointment in the development of an expanded Ethereum-based ecosystem is partly to blame for this – although the wider market sentiment undoubtedly also accounts for a significant part of this price increase. Bitcoin Cash is also down more than two percent, and currently holds a BCH/USD valuation of $466.22. 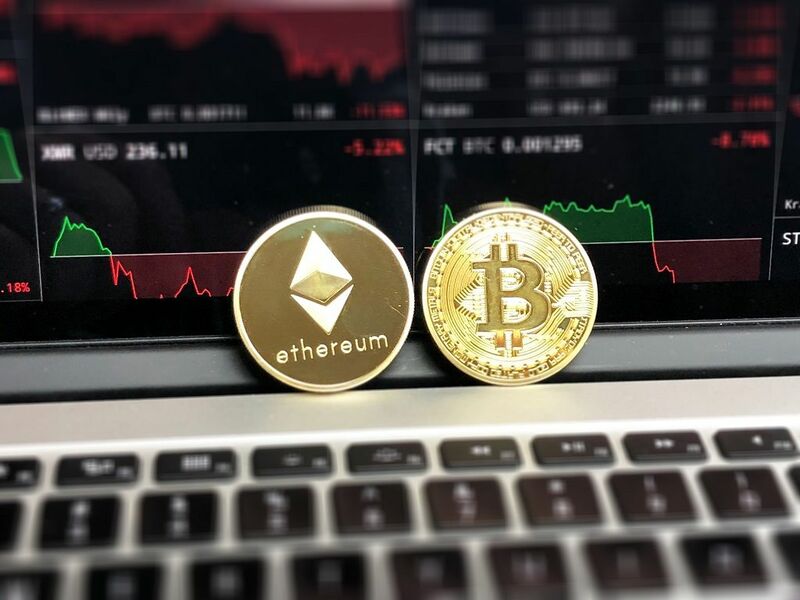 However, there is a multitude of coins that are in the red at the moment, such as EOS, Ripple – which is currently down 4.17%, holding a valuation of $0.26 – or Litecoin, which is down 1.43%, meaning it is currently valued at $53.66. 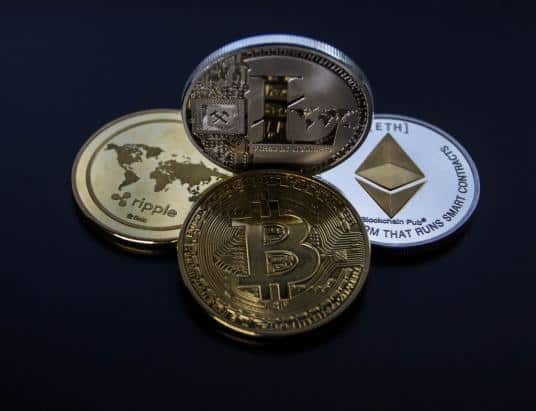 Although price decreases and bearish market sentiment is always unfortunate for investors, it should be noted that today’s price movements are presumably motivated by the wider market sentiment, rather than any specific events. In fact, yesterday saw several good news, such as a South Korean official urging for cooperation across national boundaries in order to create a more predictable, transparent and uniform environment for cryptocurrencies and blockchain ventures. Moreover, the Winklevoss twins’ cryptocurrency platform Gemini received a green light from the New York Department of Financial Services to launch the first regulated US dollar-pegged stablecoin. 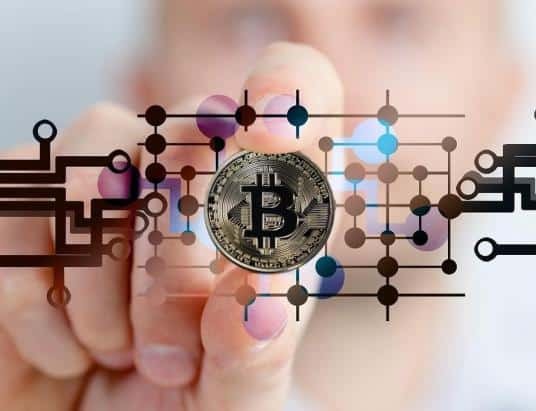 Moreover, a partner at the financial management firm Distributed Global also recently indicated that Bitcoin might be about to see a reversal in its bearish market trend. 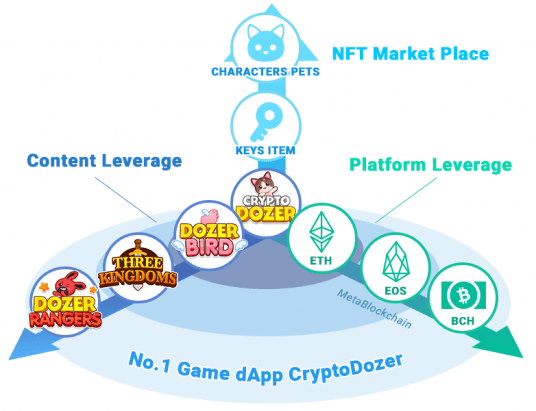 All in all, it would seem that there is an abundance of objectively good current news – even if the general cryptocurrency market is not showing too much green at the moment.